Tara Nome Doyle is a Norwegian-Irish singer/songwriter born and bred in Berlin, Germany. She grew up between doors, between city life and untouched nature. Her music embodies these inner conflicts, varying between slow, sweet melodies and ecstatic crescendos with lyrics that speak of reflections on crisis and belonging. 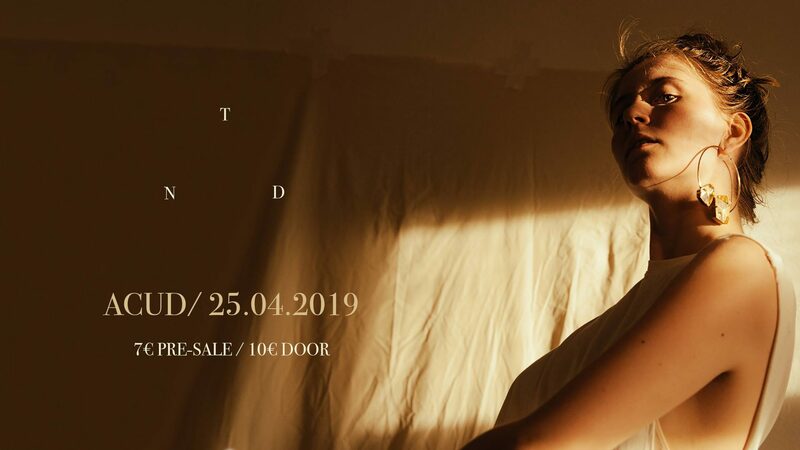 On the 25th of April Tara and her newly formed band will be debuting TND’s first album: "Alchemy", written in the Norwegian forest and her home in Berlin, Kreuzberg. Her first EP "Dandelion" was published by the avant-pop label "Martin Hossbach" in November 2018 and has so far amassed over 870,000 streams on Spotify.